If you have 'liked' Debenhams Beauty Club on Facebook you may may know that every so often they ask for people to apply to be part of one of their VIP review panels. If I like the look of the brand or product on offer I always make sure I apply to try and get onto the panel. 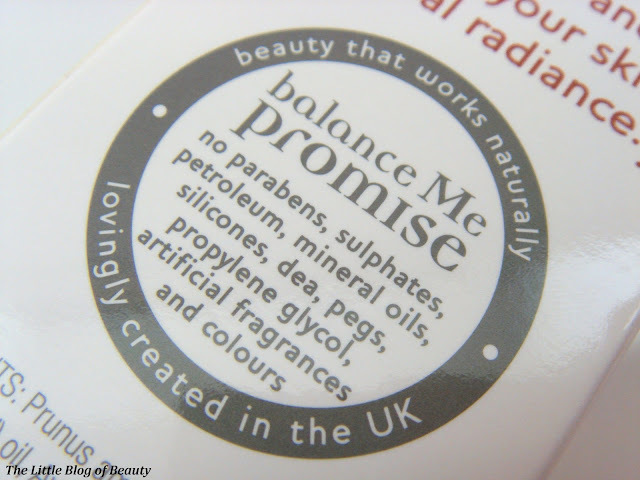 Earlier this year I was lucky enough to be selected for a panel for bareMinerals' new Ready foundation and a few weeks ago I was very excited to discover that I had been selected for a panel for three balance Me products. 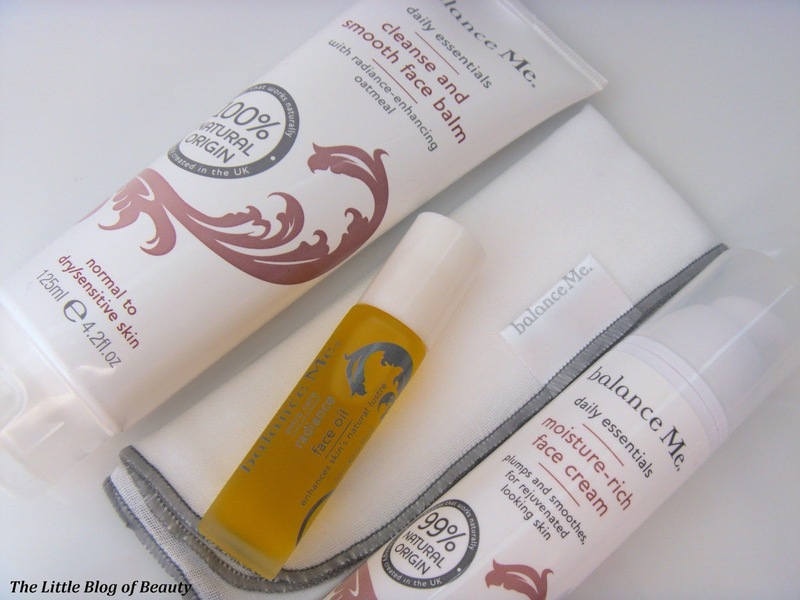 I've only tried a few of balance Me's products but the one's I have tried I've loved. I have to be honest and say I'm not really keen on the look and smell of this but that is due to the high natural content in the product and I can totally overlook this because of how amazing it is. This is an oil-based cleanser that both cleanses and smooths (hence the name!). 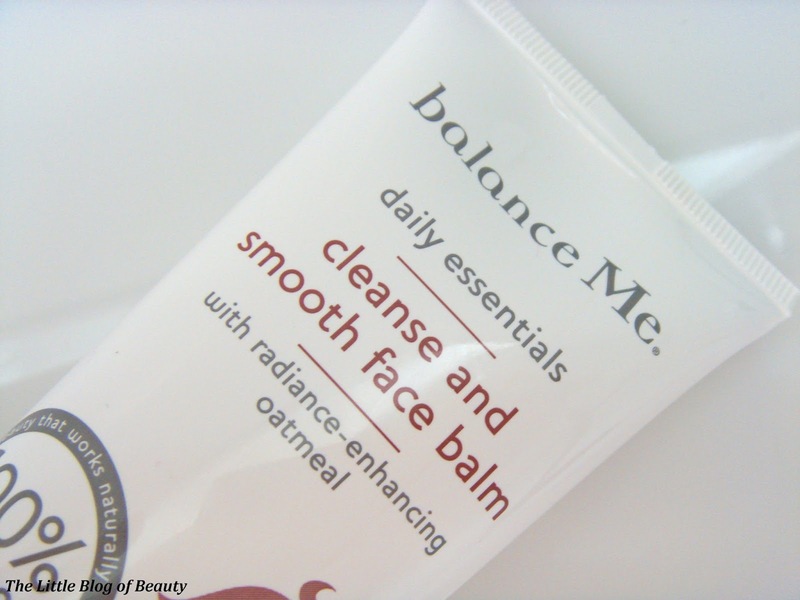 This contains shea and cocoa butter, rosehip and coconut oil and oatmeal for exfoliating away dead skin cells. I'm not sure whether this can be used to remove makeup but I personally prefer to remove my makeup with a cream cleanser or micellar water and then double cleanse with a cleanser like this to make sure all of my makeup is gone and my face is really clean. You warm a small amount of balm between your fingers and then massage gently onto dry skin in small circular motions for at least 30 seconds. You then add warm water and continue to massage for another 30 seconds. You can also apply this over closed eyes but due to my recent problems with burned eyelids (see my post from a couple of days ago) I haven't been using this over my eyes. You then wet the muslin cloth with warm water and use this to remove the balm before patting your skin dry. 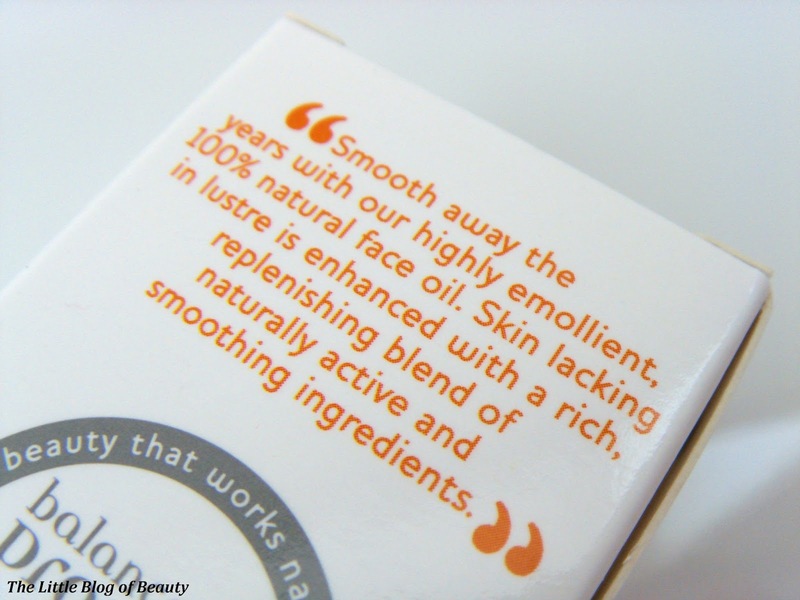 The first time I used this I couldn't believe how amazing my skin felt afterwards. 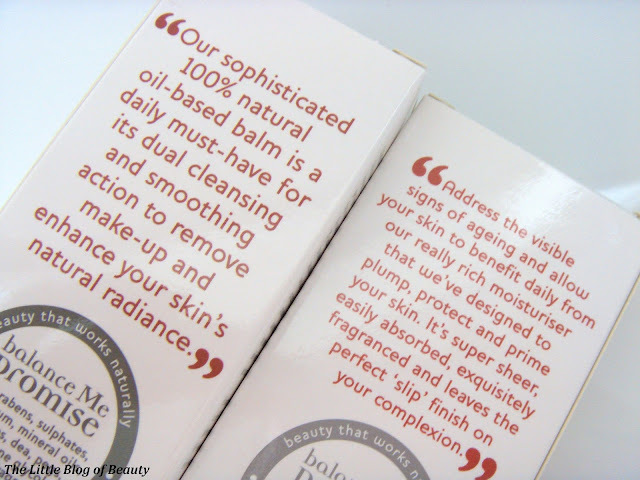 It really does 'polish' your skin leaving it soft and unbelievably smooth and making a perfect base for your moisturiser to get to work. Although this is part of the Daily Essentials range I wasn't sure if I would use it every day because my cheeks are very sensitive and I wasn't sure if the oatmeal would be too harsh to use daily. I have been using this every day though and haven't had any problems, in fact my cheeks are looking really good at the moment, my pores are smaller and I only currently have a small amount of redness. I actually already have this but mine is nearly empty so I'm really glad to have received a new one. This was the first face oil I have tried (and actually is the only face oil I've tried so far!) and I was a little unsure at first as although most of the skin on my face is dry I do suffer with an oily chin, especially when I wear makeup. 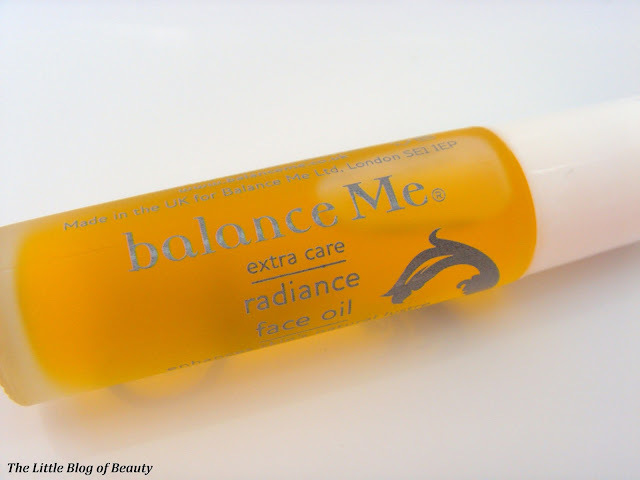 However, after giving this a try I discovered that oil is balancing on oil and this actually improved my chin rather than making it oiler. Usually when I wear makeup, within a couple of hours my chin starts to become oily and my makeup starts to slide off. When I have used this I have found that it takes a lot longer for my chin to start to become oily and therefore my makeup lasts longer. 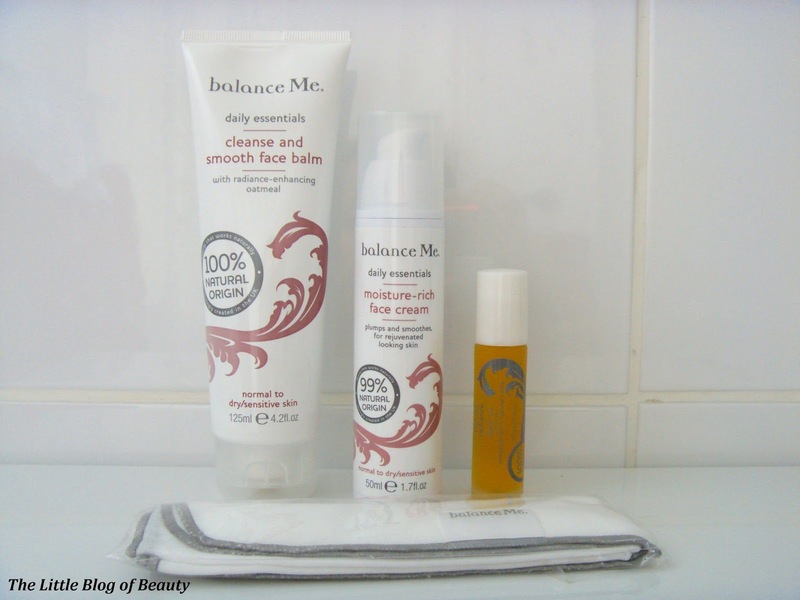 I also found that this helped to improve the look of the acne scaring I have on my chin. 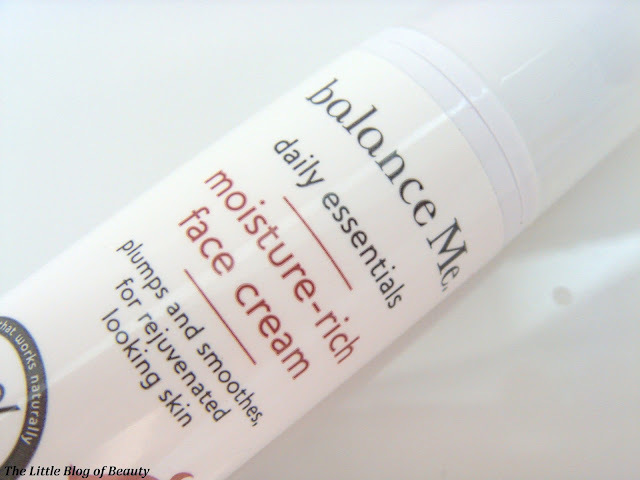 As I mentioned above the rest of my face is dry, especially in winter when it can become really difficult to try and keep any moisture in my skin, and this is really good, either on its own or in addition to your moisturiser. This really is a moisture rich cream and only a small amount is needed even for my dry skin. Despite being very rich it doesn't take a long time to be absorbed and leaves my skin feeling soft, moisturised and plumped. I would say in the summer this may be slightly too rich for my skin but I would possibly just use even less and in winter this will be perfect for my skin when it becomes excessively dry. Overall I would highly recommend all three products, especially if you have dry and sensitive skin like me and I've really enjoyed using them. These products are available from the balance Me website and they are now also available from Debenhams.